Richard Marion PANNELL was born on 24 May 1861 in Howard, Arkansas. He died on 6 Dec 1950 in , Pontotoc, Oklahma. Richard married Nancy Angeline TOWNSEND. Nancy Angeline TOWNSEND was born on 8 Mar 1858 in Sulphur Springs, Polk, Arkansas. She died on 27 Jun 1916 in , Pontotoc, Oklahma. Nancy married Richard Marion PANNELL. M i James Andrew PANNELL was born on 24 Nov 1880. He died on 10 Aug 1974. Troy William YOUNG was born on 14 Oct 1925 in Shawnee, Potawattomie, Oklahoma. He died in , , Louisiana. Troy married Betty Jo PANNELL. 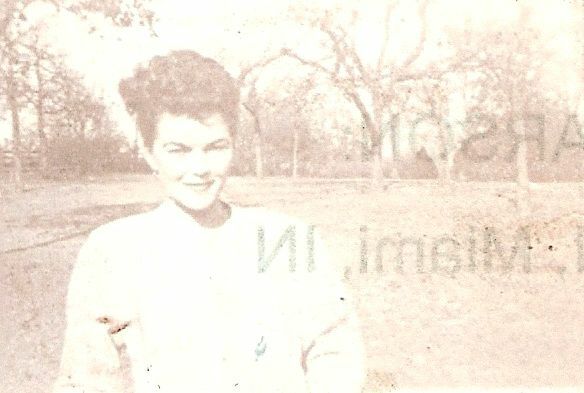 Betty Jo PANNELL [Parents] was born on 12 Oct 1928 in Ada, Pontotoc, Oklahoma. 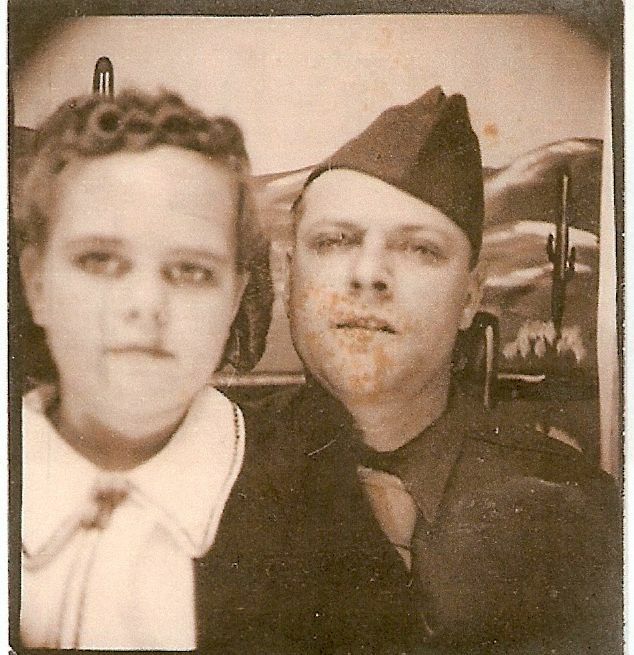 Betty married Troy William YOUNG. F i Shiela YOUNG was born in 1946. Ronald William WRIGHT [Parents] was born on 23 Sep 1933 in , , Nebraska. Ronald married Mary Sue ALLGOOD on 29 Nov 1953 in , mGreer, Oklahoma. The marriage ended in divorce. 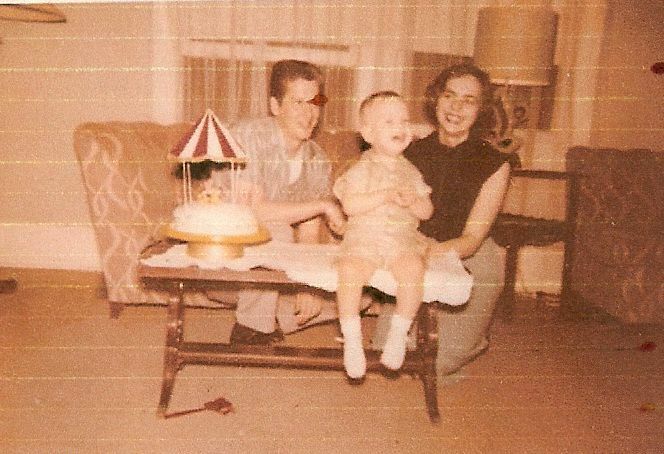 Mary Sue ALLGOOD [Parents] was born on 2 Oct 1934 in Mangum, Greer, Oklahoma. She died on 26 May 2000 in Oklahoma City, Oklahoma, Oklahoma. She was buried in Riverside Cemetery, Mangum, Greer, Okahoma. 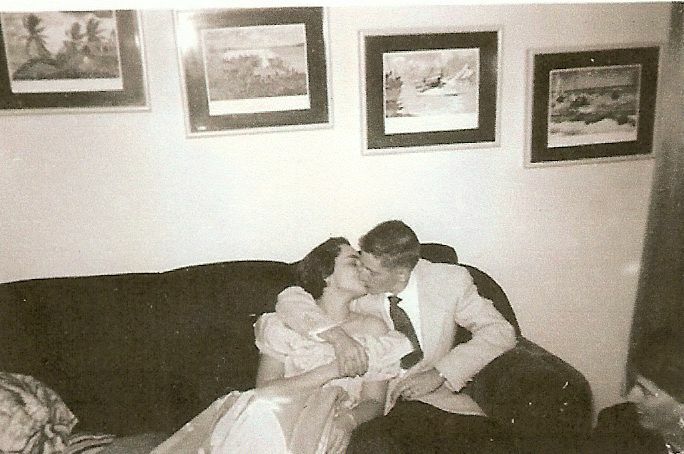 Mary married Ronald William WRIGHT on 29 Nov 1953 in , mGreer, Oklahoma. The marriage ended in divorce. M i Ronald Justin WRIGHT was born on 9 May 1955. Tiffany Sue WRIGHT was born on 11 Nov 1966 in Houston, Harris, Texas. Pvt. Carl Wayne "SHORTY" ALLGOOD was born on 24 Dec 1909 in , , Arkansas. He died on 31 Aug 1973 in , , Oklahoma. He was buried in Riverside Cemetery, Mangum, Greer, Okahoma. Carl married Flora Oleta STOVER. 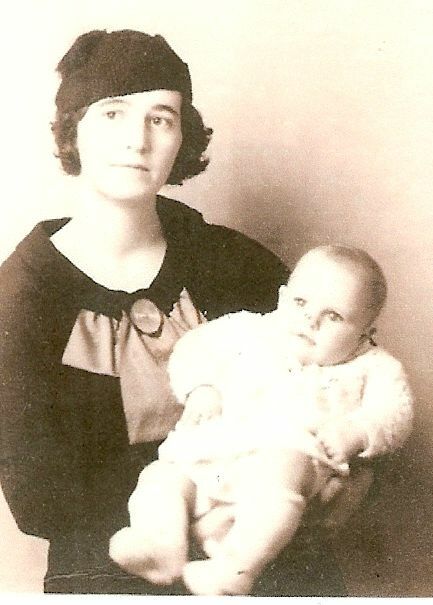 Flora Oleta STOVER [Parents] was born on 29 Mar 1914. She died on 15 Mar 1998 in Mangum, Greer, Oklahoma. She was buried in Riverside Cemetery, Mangum, Greer, Okahoma. Flora married Pvt. Carl Wayne "SHORTY" ALLGOOD. F i Mary Sue ALLGOOD was born on 2 Oct 1934. She died on 26 May 2000. M ii Carl Wayne ALLGOOD "Sr" was born on 18 Sep 1940. He died on 3 Jun 2010. F iii Linda ALLGOOD was born in 1943. Wilma TAYLOR was born on 22 Oct 1917. She died in Aug 2005 in Jackson Hole, Wyoming. M i Ronald William WRIGHT was born on 23 Sep 1933. Ronald William WRIGHT [Parents] was born on 23 Sep 1933 in , , Nebraska. Ronald married Earlene. Earlene died in 2005 in Memphis, , Tennessee. Earlene married Ronald William WRIGHT. Ronald William WRIGHT [Parents] was born on 23 Sep 1933 in , , Nebraska. Ronald married Bernice PRING on 25 Sep 2006 in Las Vegas, Clarke, Nevada. Bernice PRING. Bernice married Ronald William WRIGHT on 25 Sep 2006 in Las Vegas, Clarke, Nevada. Vernon Maurice CONNER was born on 31 May 1910 in Bertram, Burnet, Texas. He died on 5 Aug 1986 in Belton, Bell, Texas. He was buried in Rochester Cemetery, Rochester, Haskell, Texas. Vernon married Minnie Lee HOLLINGSWORTH on 5 May 1930 in , Burnet, Texas. Minnie Lee HOLLINGSWORTH [Parents] was born on 18 Nov 1908 in Liberty Hill, Williamson, Texas. She died on 17 Jan 1984 in Belton, Bell, Texas. She was buried in Rochester Cemetery, Rochester, Haskell, Texas. Minnie married Vernon Maurice CONNER on 5 May 1930 in , Burnet, Texas. Edna Mae CONNER was born on 5 May 1931 in , Hardeman, Texas. She died on 8 Sep 2008 in Amarillo, Potter, Texas. Vernon Larry CONNER was born about 1933 in , , Texas. Virginia Lee CONNER was born on 26 Apr 1935 in , Hardeman, Texas. M iv John Edward CONNER was born on 1 Dec 1937. He died on 20 Mar 1971. David BRACKEN. David married Mary "Polly" HAYES in Early 1820's in , , Ohio. Mary "Polly" HAYES [Parents] was born about 1802. Mary married David BRACKEN in Early 1820's in , , Ohio. Joseph Newton "Joe" FARRIS "Sr" was born on 1 Apr 1871 in Alton, Denton, Texas. He died on 24 Mar 1951 in Chillicothe, Hardeman, Texas. Joseph married Lena Lenora MEDFORD on 4 Oct 1904 in Indian Terrotory, Ardmore, Carter, Oklahoma. Lena Lenora MEDFORD was born on 19 Feb 1877 in Buffalo Gap, Taylor, Texas. She died on 19 Oct 1952 in Chillicothe, Hardeman, Texas. Lena married Joseph Newton "Joe" FARRIS "Sr" on 4 Oct 1904 in Indian Terrotory, Ardmore, Carter, Oklahoma. Joseph Zacharias "Zack" FARRIS was born about 1904 in , , Texas. He died on 4 Oct 1977 in Shamrock, Wheeler, Texas. Claude Bailey FARRIS was born on 28 Jun 1906 in Indian Territory, Durant, Bryan, Oklahoma. He died on 2 Jan 1957 in Denver City, Yoakum, Texas. Jasper C. FARRIS was born on 11 Jun 1908 in Roanoke, Denton, Texas. He died in 1936 in Burkburnett, Wichita, Texas. Joseph Newton FARRIS "Jr" was born on 11 Jun 1908 in Roanoke, Denton, Texas. He died in 1936 in Burkburnett, Wichita, Texas. Alvin Clyde FARRIS was born on 22 Mar 1911 in , , Oklahoma. He died on 29 Aug 1922 in Burkburnett, Wichita, Texas. Alvin F. FARRIS was born about 1912 in , , Oklahoma. He died in Burkburnett, Wichita, Texas. F vii Inez Jecila FARRIS was born on 9 Sep 1914. She died on 1 Aug 1972. Loyd Looney FARRIS was born on 11 Jun 1918 in Marietta, Love, Oklahoma. He died on 16 Sep 1908 in Eunice, Lea, New Mexico. Clarance Edison FARRIS was born on 22 Mar 1920 in Devol, Cotton, Oklahoma. He died on 5 Nov 2002 in Hobbs, Lea, New Mexico.